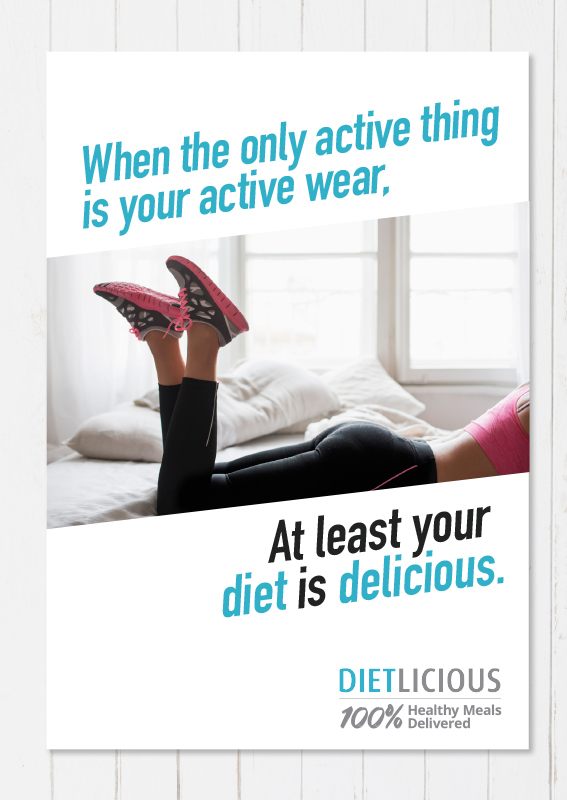 Healthy meal service, Dietlicious has launched a new brand platform created by Sydney-based full-service agency, ScienceFiction. Matt Arbon, creative partner, ScienceFiction says the campaign is all about having a laugh at the excuses we all make. The new brand platform launches with a digital campaign and more activity to follow throughout the year.